NOLA School of Music was founded in 2017 by Nick Bierman. We're a small but growing school with 3 multi-instrumentalist teachers. Our goal is to make learning music fun and exciting, so our teachers are always thinking of creative ways to keep our students inspired! 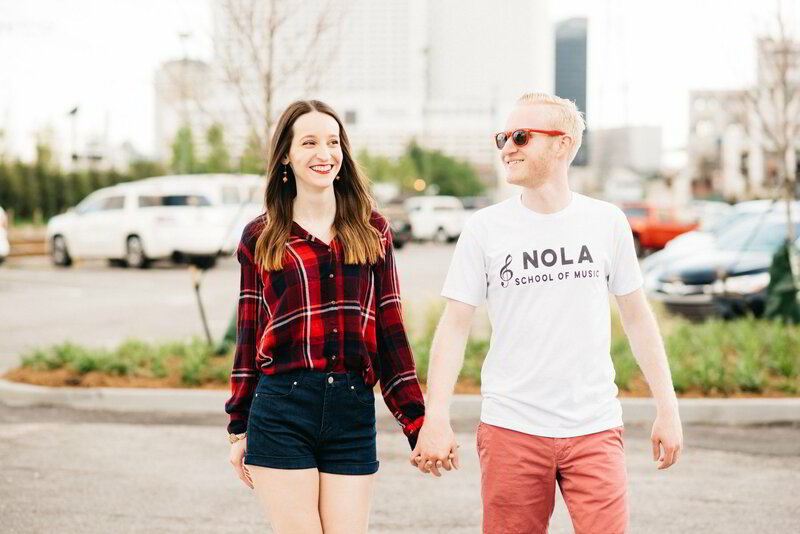 NOLA School of Music was founded in 2017 by Nick Bierman and Katie Lott. We're a small but growing school located in a home studio with 7 multi-instrumentalist teachers. We love working with students of all ages, from 3-year-olds to adults! 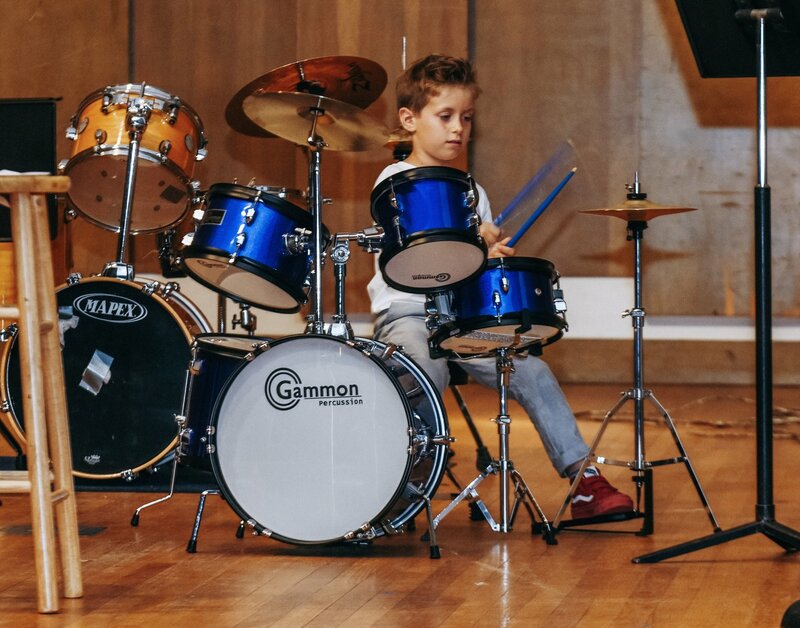 A large portion of our student base are actually adults who are learning a new instrument or re-learning an instrument from their childhood — you're never too old for music lessons! 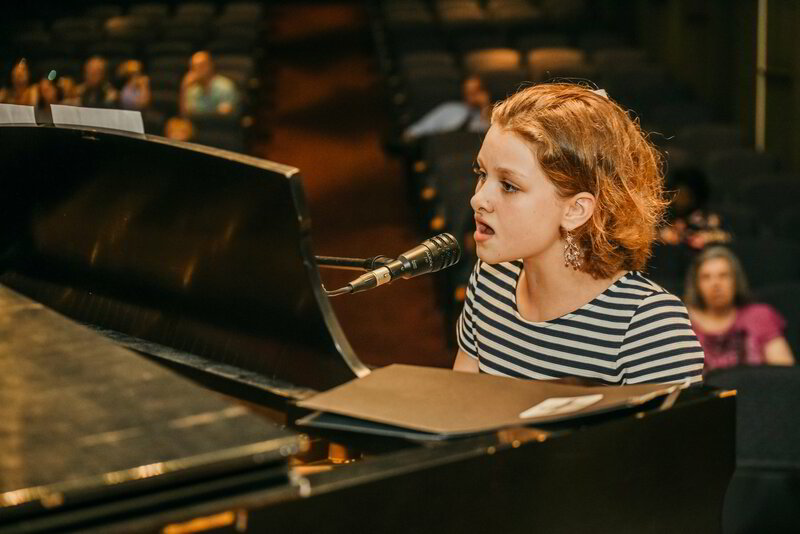 We offer private lessons in piano, guitar, voice, violin, bass guitar, drums, banjo, trumpet, trombone, french horn, tuba, ukulele, viola, songwriting, saxophone, flute, clarinet, and music production. 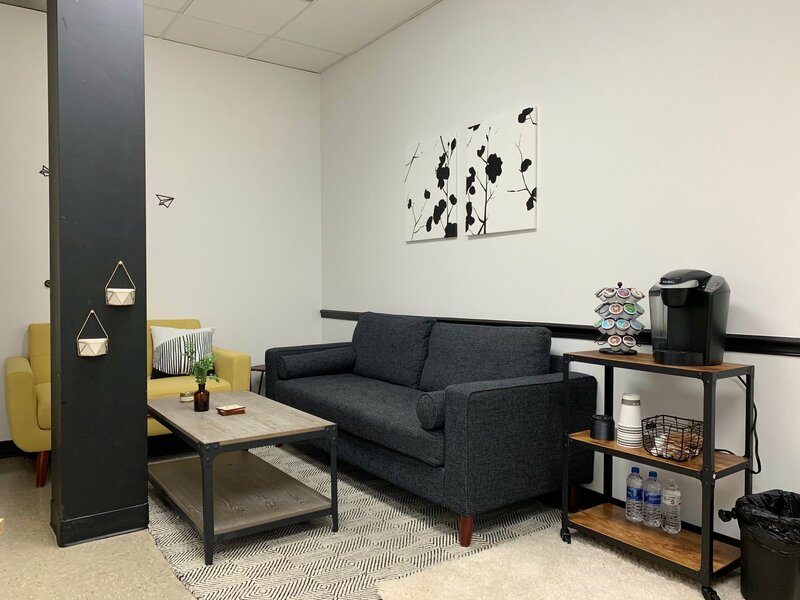 Most of our teachers offer lessons out of a home studio in the Lakeview/Mid-City area, walking distance from Cafe Navarre. A few of our teachers also offer in-home lessons depending on availability. Katie, Nick, and Patrick teach out of a home studio in the Lakeview/Mid-City area and Wesley teaches out of a home studio in Uptown. Teachers may also offer in-home lessons depending on availability. 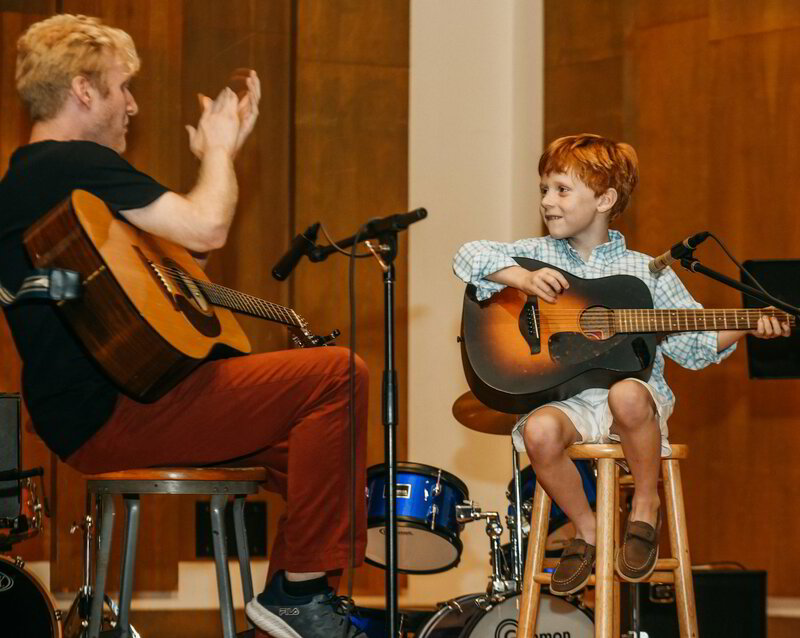 We offer private lessons in piano, guitar, voice, violin, bass guitar, drums, banjo, trumpet, trombone, french horn, tuba, ukulele, viola, songwriting, and music production.